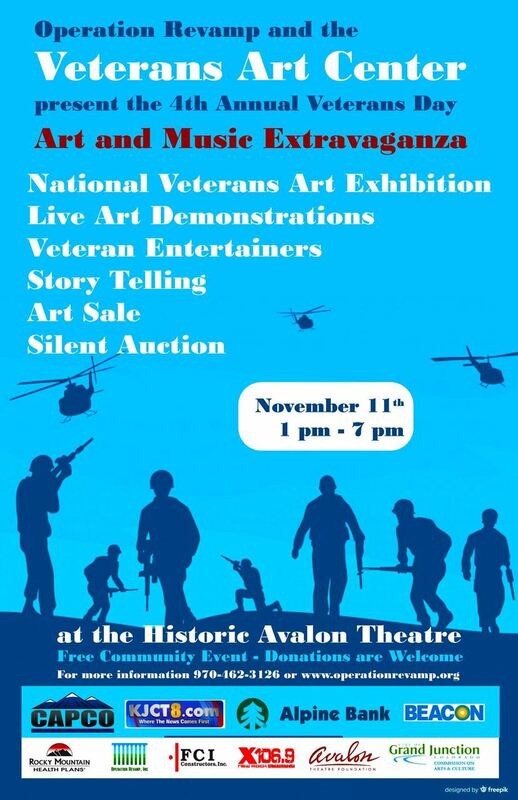 Join us at the Avalon Theater on Veterans Day for our 4th Annual Veterans Art and Music Extravaganza. A great opportunity to honor veterans on their day and enjoy the varied veteran talents on display. A free family event! 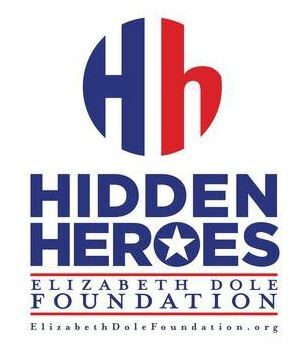 Events include a National juried veterans art exhibition with painting, photography, sculpture and more, veteran entertainers and musicians, story telling, video presentations, and artist demonstrations of painting, pastels, printmaking, videography, black light photography and more! All taking place between 1 pm and 7 pm at the Avalon Theater. This event is free and open to the public. Come down and honor a veteran. Click YES on the RSVP button for updates on schedules and performance times. Or check back to the event calendar often.